Add company arriving to your home and you have an entirely different ballgame. Make a good impression by adding your yard to the list. 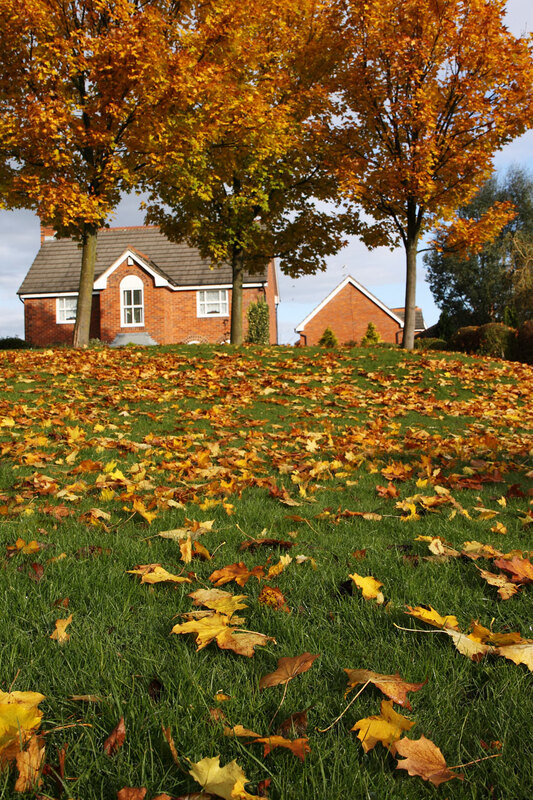 Prepare your lawn for visitors by ensuring leaves are non-existent, hedges are pruned, and grass is trimmed. 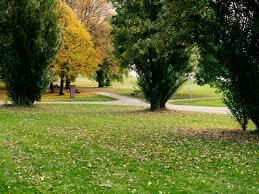 You have enough to worry about, let us take care of your yard. Call us today and check this off your list! Did you know fall leaves create an acidic environment for your grass? Weeds love this and thrive on the improper ph balance lawns receive from winter neglect. 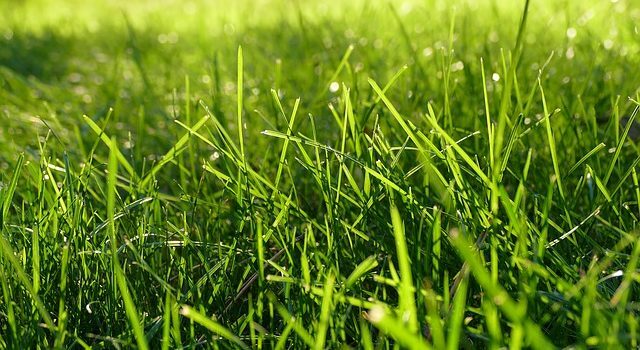 If you want a deep luscious green lawn that will impress your neighbors, you need to ask us about lime applications today! Not only will this improve the strength and weed resistance, but it will also add more nutrients that the soil needs to keep grass healthy into the summer. We can make your lawn so great it will make your neighbors green with envy! 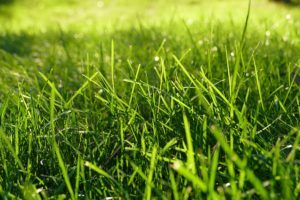 If your lawn has fescue or ryegrass, listen up! Fall is the most important time to fertilize. 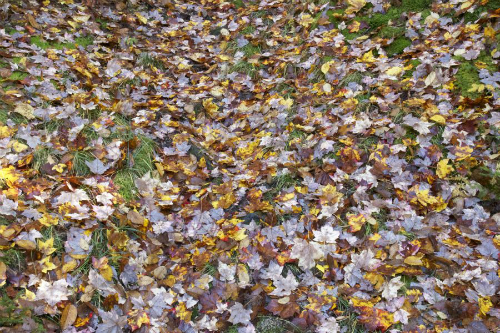 This last act of spreading “grass vitamins” will give your yard the strength it needs to make it through the cold winter. 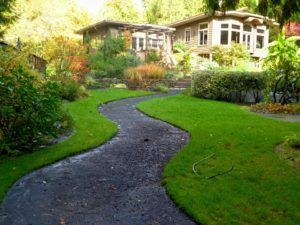 Avoiding nutrient deficiencies now will guarantee a beautiful yard come spring. Winter is the time for cool season grass to recover, so ensure your yard is protected today. If you’d like us to fertilize, aerate, or over-seed your lawn please let us know and we’ll be happy to help. 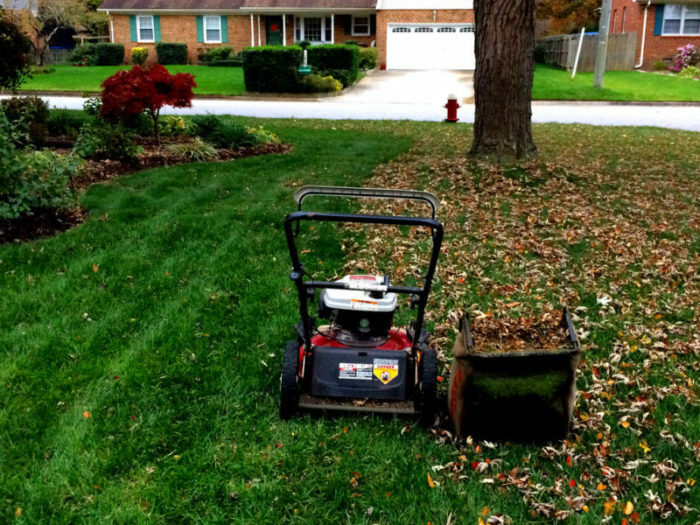 We offer top quality lawn care and landscaping across The Upstate of South Carolina. We cover Greenville, Travelers Rest, Tigerville, Greer, Inman, Taylors, Spartanburg, Mauldin, Simpsonville, Fountain Inn, and the surrounding areas. 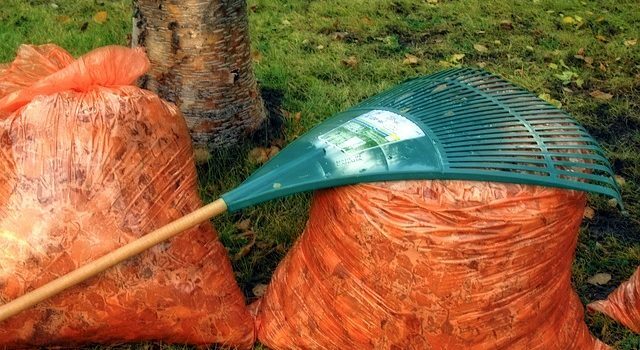 There are many ways to stay in control of the leaves that fall this time of year. 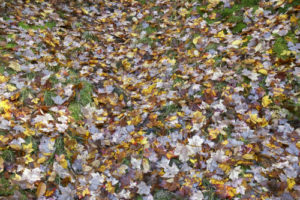 Most home owners hate leaf clean up. It takes so long if you do it yourself or because it usually costs so much to hire someone to do it for you. 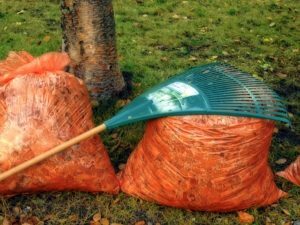 We at Nichols Lawn Services have a creative way to manage the job and cost of cleaning your leaves this autumn. The first is we have the tools to rake them up and mulch them. The second and best way to control the size and cost of the job?? Well that you’ll have to call or email us to find out. Call us at 864-236-4071 or email us.